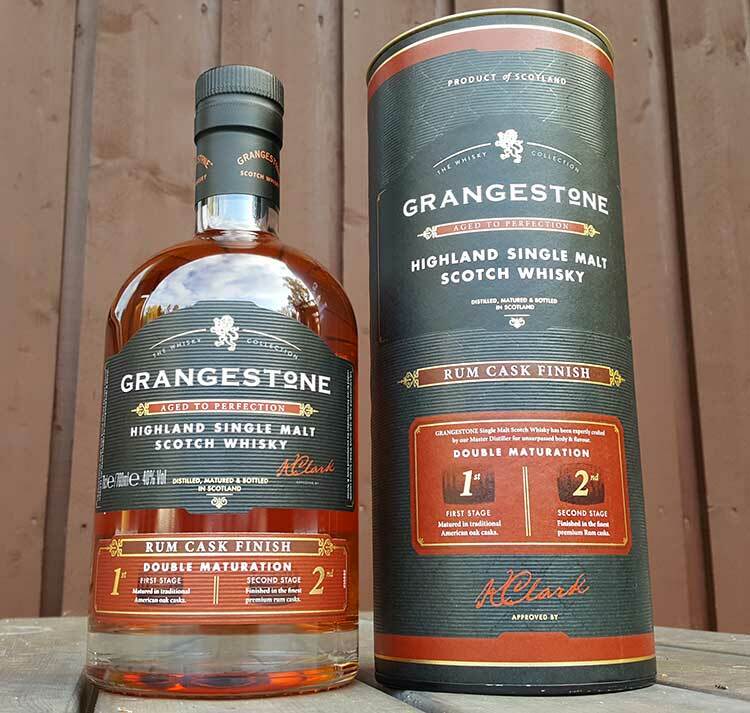 The Grangestone Highland Rum Cask Finish Single Malt comes from an unnamed distillery in Scottish Highland region. Grangestone is a blender and bottler based in Surrey, England. Since it’s owned by William Grant & Sons, the malt whisky distillery could be Glenfiddich, Balvenie or Kininvie, but all those distilleries are located in the Speyside region. Other distilleries owned by William Grant & Sons include Girvan/Ailsa Bay (grain whisky distillery based in Lowlands) and Tullamore (Irish distillery) but the malt can’t be from those distilleries. So the Highland malt whisky used in this Grangestone Rum Cask Finish remains a mystery. The whisky has been aged in traditional American Oak Ex-Bourbon casks before being transferred to Caribbean Ex-Rum casks for finishing maturation. There’s no information regarding the aging periods, so unfortunately we don’t know how old the whisky is and how long it’s been finished in rum casks. The single malt has been bottled at 40% ABV. Grangestone Highland Single Malt feels very young. It is so unmatured that I even started to question whether it’s a blend with big portion of grain whisky. Grain whisky tends to give an edgy tone for the dram. That is exactly what I’m getting with this single malt from Highlands. I will trust the bottler and go with the statement that this is malt whisky from a single distillery, but it surely doesn’t fit to my palate. My guess is that this is very young, probably 3-5 years old. Since my first thought was: there’s no way this is malt whisky! I’m going to go with The Invention of Lying as the movie reference. I trust that folks at Grangestone simply don’t know how to lie, like people in that Ricky Gervais movie. And say that this single malt simply ain’t my cup of tea, but it is a single malt whisky. Nose: Reminds grain whisky very much. Sweet red fruits and nuts. Very sweet oranges and hints of vanilla. Taste: Bit peppery with lots of honey and hints of caramel. 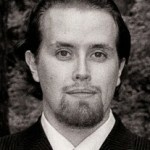 Feel of grain whisky is yet again present. Finish: Cinnamon and apples, not sweet or raw apples but something between those. Sweetness disappears in the aftertaste. Oak and slightly bitter notes. Balance: This is very young. In a blind tasting I would state it as blended whisky. Not so pleasant grain whisky kind of notes feel so strong. Maybe it’s just a feeling but for me this Highland malt felt like a blend. Time and oxidation help but still, not my cup of tea.